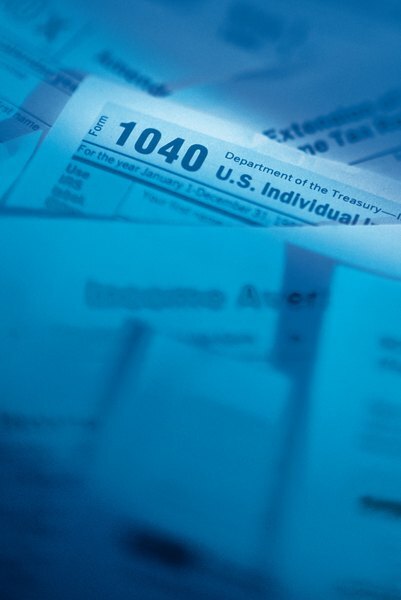 The IRS provides tax transcripts for free. 3. How Far Back Can You Amend Tax Returns? According to the Internal Revenue Service, to assist in future returns, you should keep a copy of your income taxes for at least three years. Your tax forms are not only required for filing future tax returns, you also need the forms to prove prior-year income when applying for a loan. If you've misplaced last year's return, you can typically get a copy for free, depending on the year and type of copy you need. If you paid someone to prepare your taxes, the preparer should be able to provide you with copies of your tax returns. Because the law requires preparers to provide you with a copy when you file your taxes, the preparer might charge you a fee for printing off additional copies. The IRS requires tax preparers to keep copies of client returns for at least three years, but some states require longer. If you prepared your own taxes using tax-preparation software, check your computer's hard drive. If you can't get a copy from your preparer, you'll have to request one from the IRS. Visit the IRS website and download Form 4506-T, which is the Request for Transcript of Tax Return form. A tax transcript is a record of your tax return that displays most of the information on your filed tax return, including all supporting forms. You can request returns for up to three prior tax years. The IRS provides tax transcripts free of charge and you should receive the form in 10 to 30 days. Any changes, made by you or the IRS, are not included in a tax transcript. If you need an actual copy of your tax return or the period you need is more than three years ago, you'll have to pay the IRS for the forms. Visit the IRS website and download Form 4506. The IRS can provide copies for up to seven years. As of 2013, the charge for a copy of your federal tax return is $57 per year. If you filed a different tax form each year, such as 1040EZ in year one and 1040A in year two, you'll have to fill out more than one Form 4506. You should receive the copies of your returns within 60 days. Most states require you to fill out a form and provide proof of your identity to get copies of your return, but the procedure differs from state to state. The cost and length of time you have to request a copy of your return also differ, depending on the state. For example, California keeps copies of tax returns for up to 3 1/2 years, and they charge $20 for each return. North Dakota doesn't charge a fee at all. For more information, contact your state's department of revenue. California Franchise Tax Board: How Do I Get a Copy of My State Tax Return?